"M. & M.T. 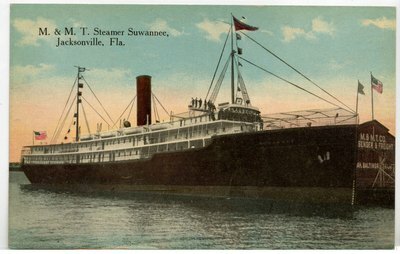 Steamer Suwannee, Jacksonville, Florida. 1900-1920"